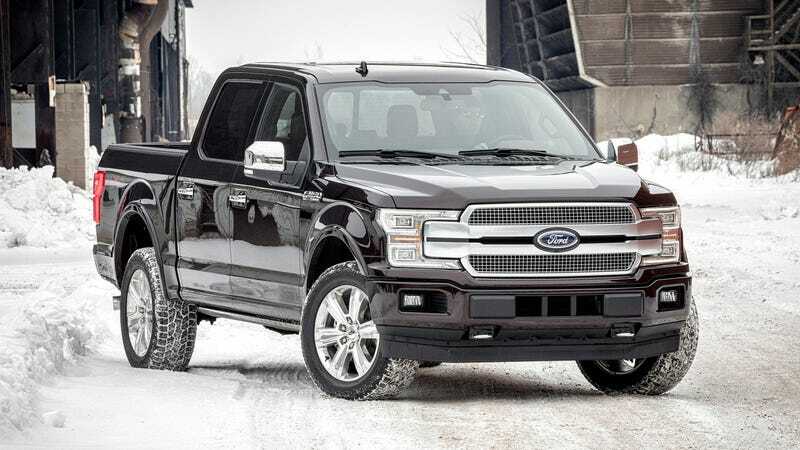 THE 2018 F150 IS GOING TO COME WITH A MANUAL!!! The 2018 F150 is gonna come with a manual!!! !